Thank You. Sorry. Love You. 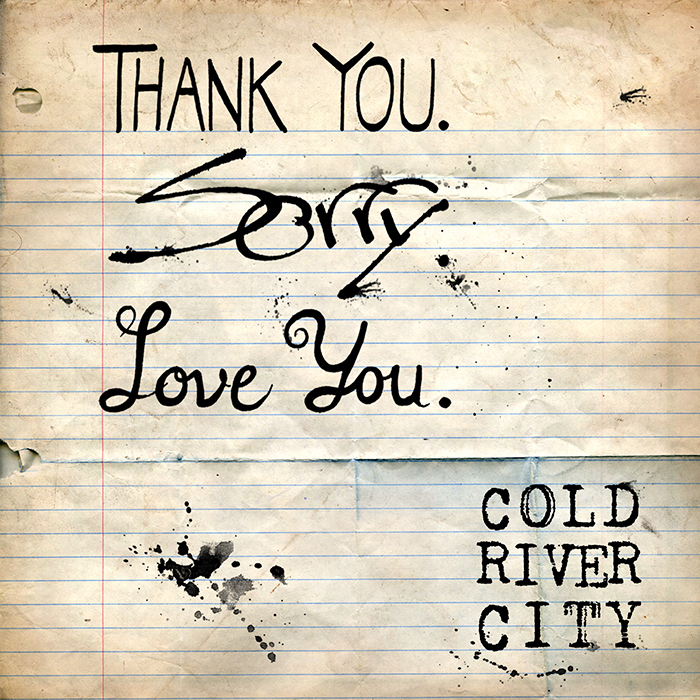 Part funk, part blues and all kinds of dancey, Cold River City’s latest Thank You. Sorry. Love You. is far more upbeat than the solemn title suggests. The five tracks bounce, holler and boogie even at their most sultry moments.